Music is something that is said to have soothed even the savage beast. The clapping of hands, stomping of feet, and dripping of rains, music has evolved millenniums ago. The chirping of birds, howls of the winds, barking of dogs, or the movements of oceans, the nature itself is the mother of music. A rhythm that can go hand in hand with the body, alter any one’s mood, lift the souls, stir emotions, change minds or calm down a broken heart; music, is Power. Music is the universal language that can have a massive impact in conveying messages to anybody, anytime. And there is music that comes from man-made instruments, which can flow along the vocals; solo or choral. The history of musical instruments dates back to the ancient Greek and Roman times. Hindus, Chinese, Arabs, Japanese and almost all nationalities have their own music they enjoyed for hundreds of years in the past. Music soon started getting popular in festivals, rituals and even in armies. 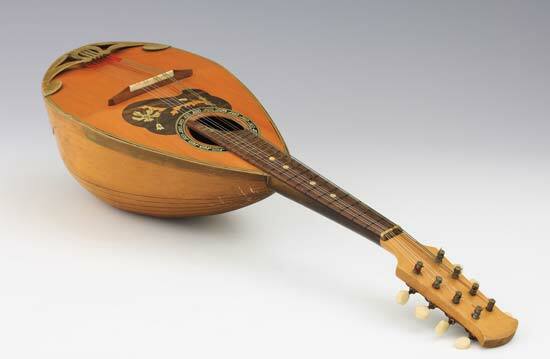 Let us take a look at the Top 10 musical instruments of the 18th century. Pochette is a small kit violin and often referred as the dancing master’s kit. This musical instrument is also a small version of violin which could fit in the pocket. Named in French( pochette = small pocket ), this string musical instrument was used by dance masters and street musicians in the 18th century. They mostly were used when violin was too large to carry.They were popular because of their portability. Niel Gow and Thomas Jefferson were some of the great Pochette players in that time. It was also one of the leading musical instrument of the Renaissance period and were popular around several parts of Britian, France and Germany. The Mandolin descends from the mandore belonging to the lute family and has four courses of strings tuned in the perfect fifths that is plucked with a plectrum. Mandolin became popular among tourists in different European and American nations as they were fit for souvenirs. The’Neapolitan’ mandolin became increasingly famous after its invention in around 1744 to over more than 60 years and saw fall to its popularity after the Napoleonic War of 1815. By the end of the 18th century, great mandolin players like Bartolomeo Bortolazzi and Pietro Vimecati of Venice came to rise. Mandolin is said to have brought great progress in the celtic, jazz, bluegrass and classical styles of music that flourished over in the 20th century. Galoubet is a three hole pipe which was very famous in the middle ages and the Renaissance. The 18th century saw wide progress of this musical instrument in compendium with the tabor. 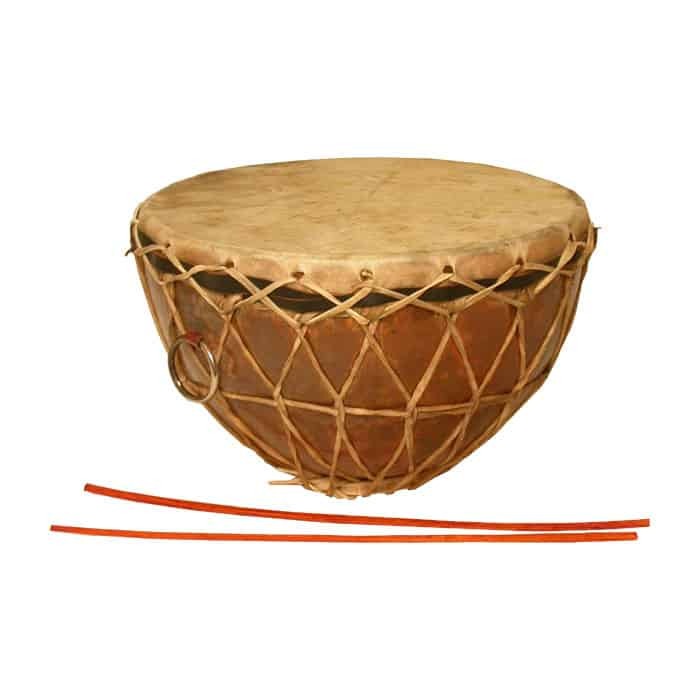 The Galoubet (pipe) and the Tambourin (drum) were played together in several regions of the western Europe. Weddings, dances and festivities were widely entertained with Galoubet. These were mostly adopted by high class fashionable pastorals in France. Several dance music of polkas, waltzes and the arpegiatted styles included Galoubet as the main musical instrument which are still popular today. Kettle drums which are also known as the Timpani are musical instruments of the percussion family that consist of a skin stretched over a large bowl made of copper. Played by striking the head with timpani stick, they are said to evolve from the military drums to be used in several classical orchestra in the 18th century. Ludwig van Beethoven is said to have revolutionized the timpani music in the later stages of the 18th century by writing different notes and giving prominence to the instrument. Kettle Drums is said to have inspired several rock and roll music adopted by the Queen, Led Zepplin and the Beatles. Listed under the chordophone category, Harp is a musical instrument having its strings positioned perpendicularly to the soundboard. 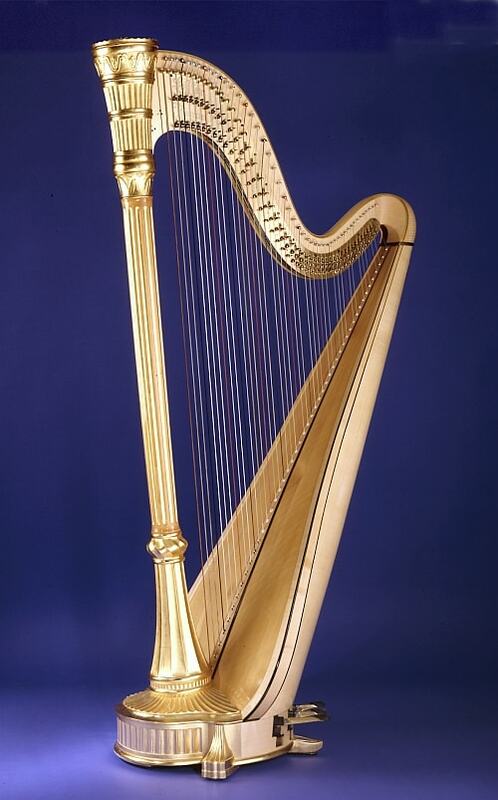 Harp is said to have flourished during the 18th century from Paris and was said to be very fashionable. As it was the favorite instrument of Marie- Antoinette, almost all the ladies in Paris were mad to play harps. Jacques- Georges Cousineau is said to have invented different mechanisms for harp and was said to be the first harp virtuoso. Blind harpist Turlogh O’Carolan made huge progress in the 18th century pedal harp by writing several popular Irish airs. Harps also has been used as symbols in different corporate sectors as well. Harps are mostly used in orchestral music and are recently used in fusion with jazz music as well. 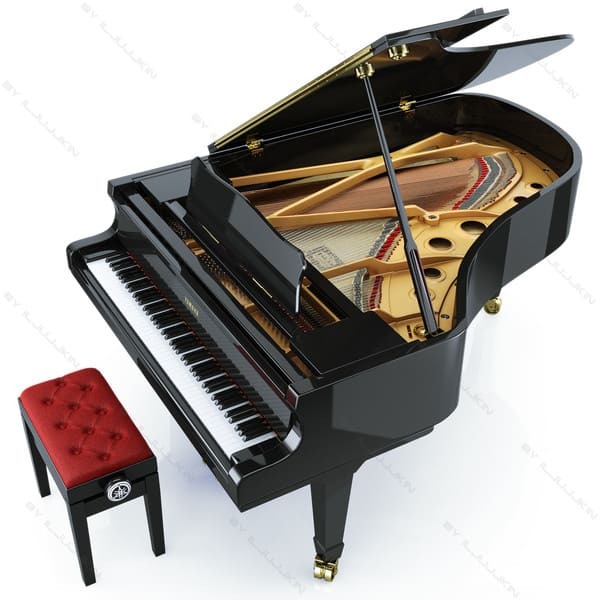 Piano is regarded as one of the most technologically advanced musical instruments. Invented around the end of the 17th century, Piano became widespread by the end of the 18th century in the Western society. It was one of the most heavy as well as costly instrument ever since and was owned mostly by the royals of Prussia and Portugal. Piano was also regarded as the property of aristocracy and the gentry. Most of the female child of high class families were taught to play piano which is said to have inspired the work of Beethoven, Hayd and Mozart. The cost and weight of piano caused the decline of piano by the end of 18th century. However, piano has come up in different other light weight forms, one of which is the electric keyboard used today. Trumpet was used as a signaling instrument in the ancient era. This valveless brass instrument is used to play music in harmonic series which was popular during the break camp and military retreats. 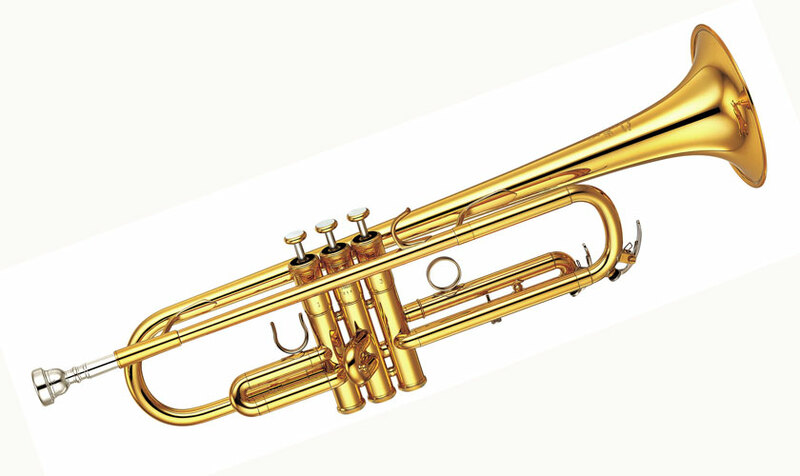 The trumpet was very much popular in the 18th century and was used by famous composers like Michael and Leopold. The late period of the century saw itself in the orchestral music. Several magics for warding evil spirits off also used trumpets along with religious purposes by the Romans, Tibetans and the Israelis. “The ode to joy”- one of the best symphony by Beethoven also played Trumpet. 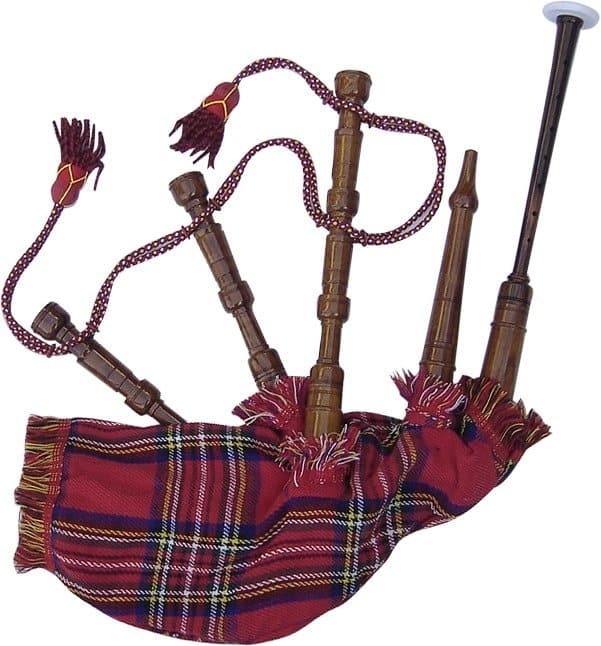 Bagpipe belong to the aerophone category of musical instruments. The 18th century saw bagpipe to spread in the great highlands of Scotland, Europe, Persia, Northern Africa and the Caucasus. Bagpipes were used in military services by the British empire during several wars. However, bagpipes were made from organic materials and did not last much longer. William Dixon is said to have written the first manuscript on the music that fit bagpipes in the 18th century. John Peacock was also a great bagpiper who included it in the western classical music. Bagpipes are even popular today and are used in jazz, metal, punk, hip-hop music by several bands like the AC/DC, Korn, etc. 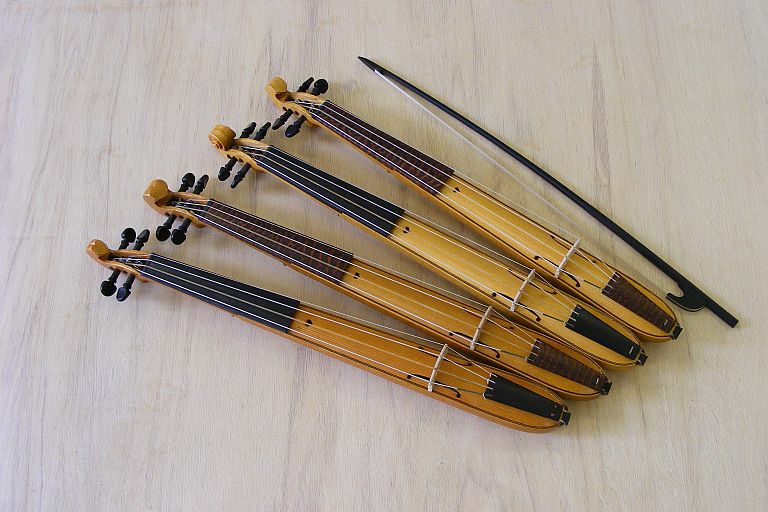 Violin, also called a fiddle is the most popular bowed string instrument. 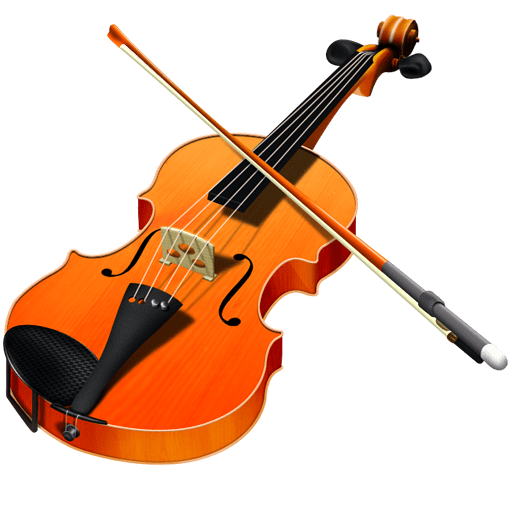 Started in the non-western music cultures all over the world, violin is included in different genres of music like the classical jazz, folk, rock and roll, baroque and soft rock. The 18th century in music saw a great progress through a number of fiddlers like Matteo Goffriller, Pietro Guarneri, Santo Serafin and Domenica Montagnana. “The Messiah” is regarded as the most pristine violin of the 18th century made by Antonio Stradivari. The invention of electric music in recent days saw a decline in the use of violin, however, several fusion bands like the Corrs again brought violin to rise. 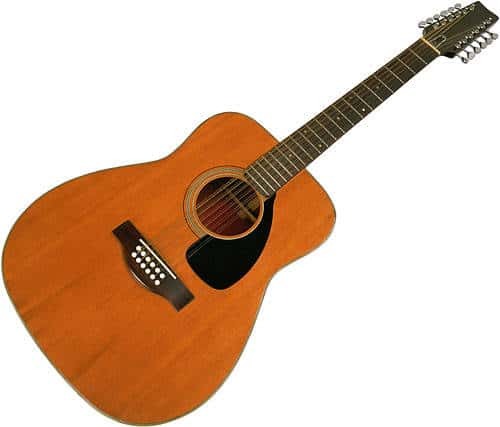 Belonging to the chordophone category, Guitar is a six string solo musical instrument. Said to have descended from Spanish vihuela, Guitar was widely famous in Eastern Europe and countries like Spain, Holland, Germany and France. The German boraque music got great guitar masters in the 18th century like Johann Pachelbel, Vincentius Lubeck and John Sebastian Bach who rival mostly with the French in music. Further, guitar was so popular that great French painting legend Antoine Watteau painted his master piece with people playing guitar.Some of other great virtuoso were guitarists like Trill Labarre, Marcel Lemoine, B. Fidal and Charles Doisy who composed and wrote music for guitar solos. The popularity of guitar could be mostly seen in the aristocratic circles as well as its emergence as the Spain’s national instrument since the 18th century. With the progress of civilization, the world saw great progress in music through several legendary people who played different musical instruments. As music resides in our nerves, our auditory systems are all tuned in music. It is the ancient music that has made progress through different times in the past to bring several different chords, tunes, genre and beats that make us synchronized and excited all together. Since the last 5 centuries, music has played vital role in different yoga forms and medicinal researches which proves that “Music is Power”. Naman is a digital marketer and a freelance blogger for hire who shares his knowledge about keyword research and SEO at BloggerMonk.com.